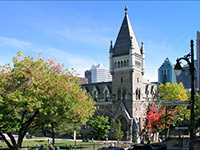 Colin McPhee was a Canadian composer, pianist, writer and ethnomusicologist born in Montreal in 1900. 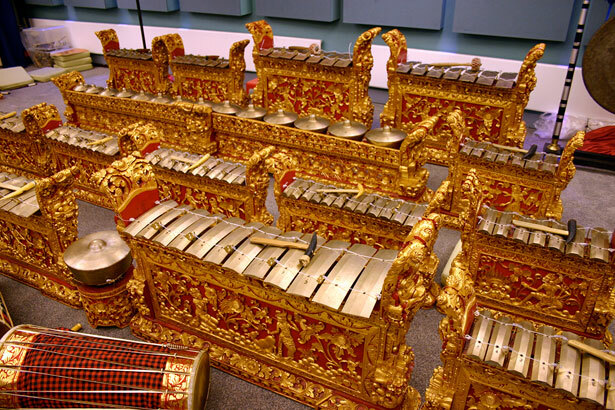 He spent several years, from 1931-1938, in Indonesia, mostly Bali and Java studying the art and music from these regions; the tones and rhythms of gamelan ensembles inevitably influenced many of his compositions. McPhee wrote a number of books on his experience in Indonesia, including the hefty Music in Bali: A study in form and instrumental organization in Balinese orchestral music. In this YouTube recording, Colin McPhee performs his piece on piano accompanied by the renowned British composer, Benjamin Britten. Another recording of this piece, as well as other compositions by McPhee, is available through McGill Libraries on CD, and by online streaming: Tabuh-Tabuhun and Symphony No.2, Balinese Ceremonial Music.